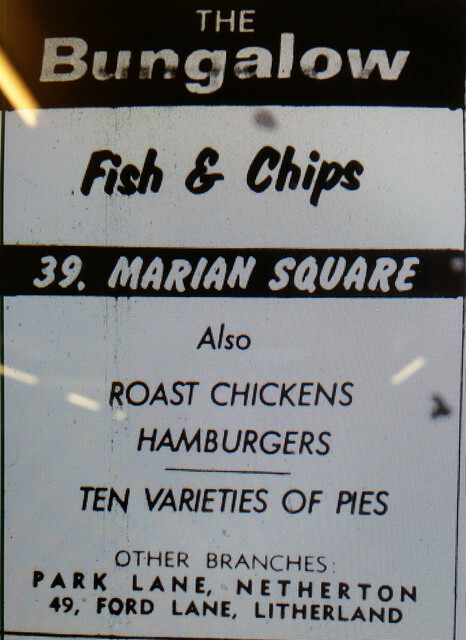 marcos_cu wrote: In many ways the Marian square is largely changed from how it was, the names on the shop fronts have changed,there are now a few benches and of course the statue has gone. But in it's essentials the square remains as it was. 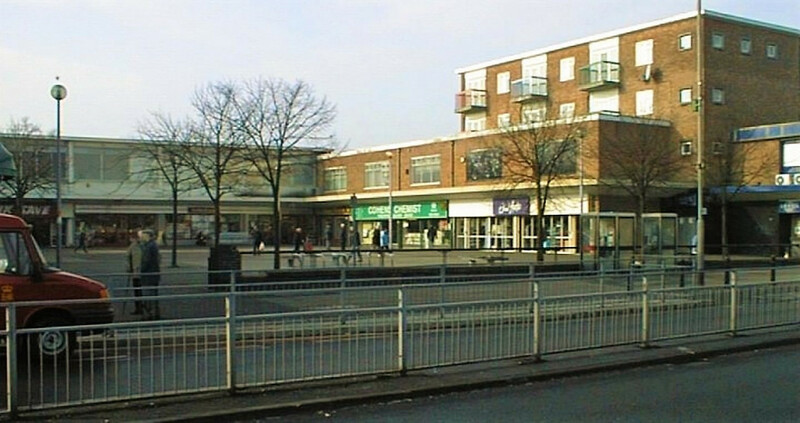 Does anyone else have any memories of the the square back in the old, happier, days? there was a lad in the tommies whose mum was the licensee as well ? 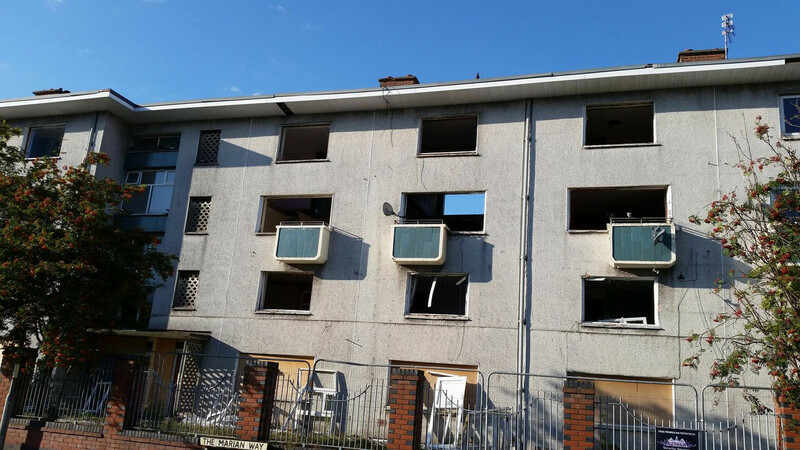 he lived on sefton estate and his surname was blanchard .........is it the same person we are talking about ??? 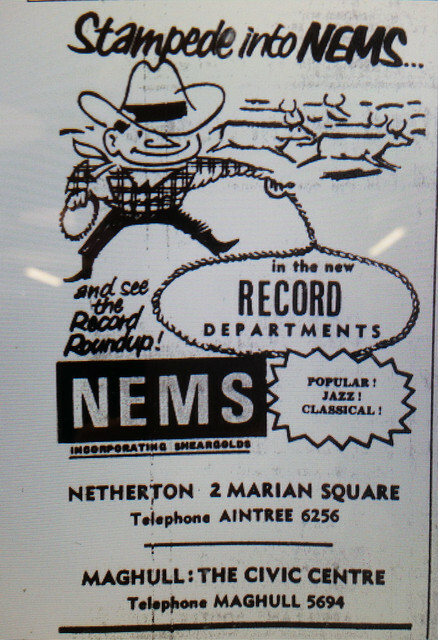 alex wrote: Jimmy Tarbuck opened NEMS shop in the square. 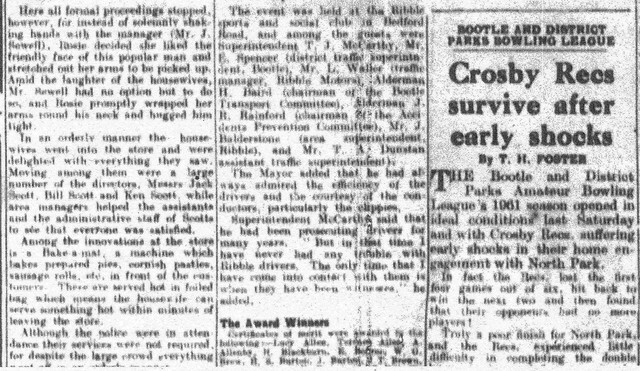 I used to live in Sherborne Avenue (1955 - 1979) - I remember the day Tarbuck opened NEMS - It was either the first or second shop, set back, next to what used to be the Co-Op. I rememeber he had a grey 3 piece suit on, white shirt with an open neck (no tie) and that he hadn't shaved. Scruffy man I thought!! 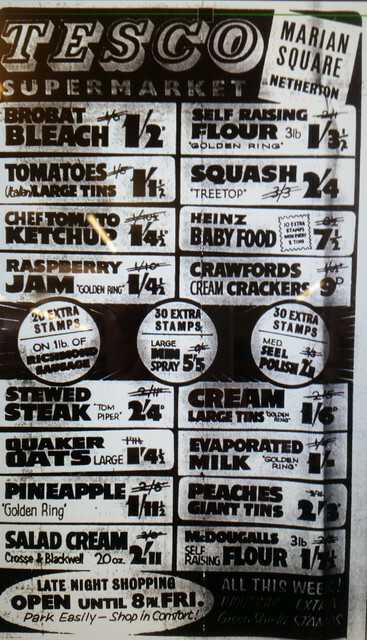 I also recall that they used the Fine Fare supermarket (top right hand corner of the square as you look at it) to film a PG Tips advert with monkeys. Didn't see much filming but had a giggle as the men tried to catch the monkeys to get them to perform!!! 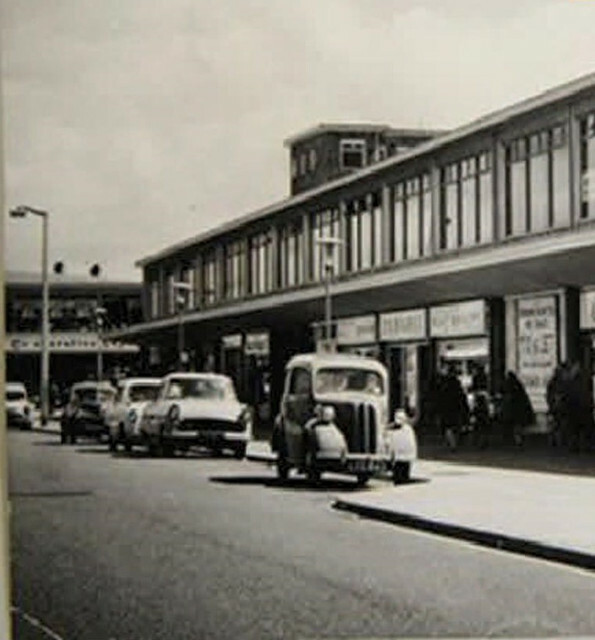 Don't suppose anyone has any pictures of the shops that were across the road BEFORE the square was built? I remember the first shop was the Co-Op and that's all I can remember...age kills the memory!! I too remember Jimmy Tarbuck opening NEMS, I think it was a Saturday morning, kids everywhere. 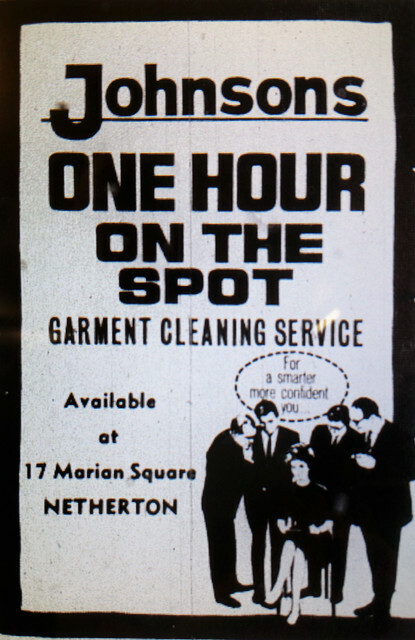 The shop was either the first or second after the CO-OP, also recall a laundrette ? 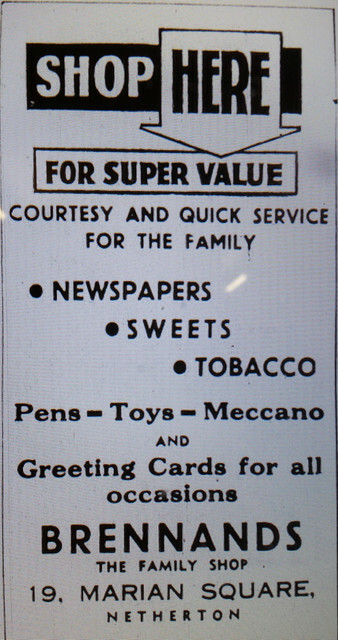 Of the old shops opposite the Square I seem to remember the rent office and a Civil Defence outlet, I might be wrong. I'm new to this site and was hoping to see photos of the Marian Square statue. I can't see them, only a broken link. Can they be put back up again? I am also unable to see the photos of the Marian square, just a black box and the word " image ". 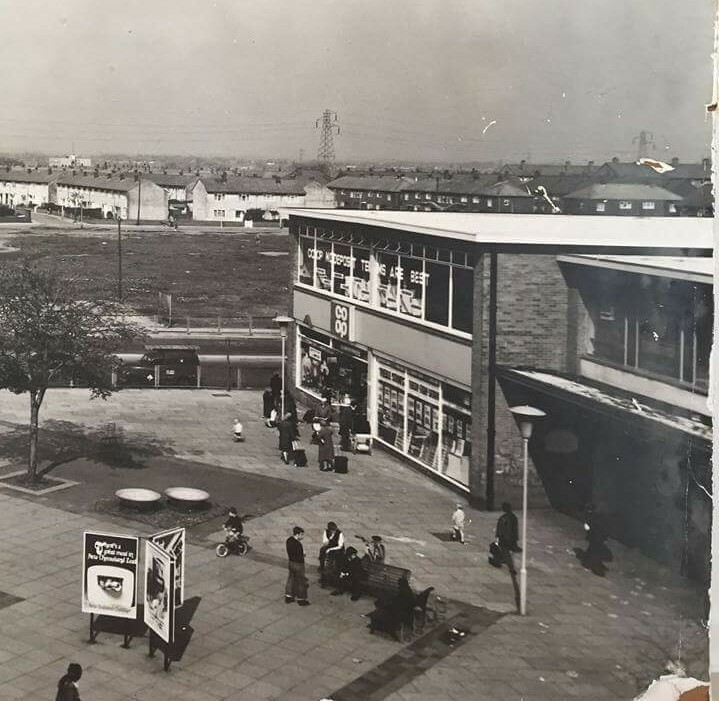 But I do have two very good black and white photos of the square taken from the flats above what was Woolworths, which I think I have attached. Great photos, any others of the square and surrounding areas? Early picture of the Marian Square. Not sure of the date. Judging by the clothes the lads sitting on the bench are wearing I'd say this was around 73/74. 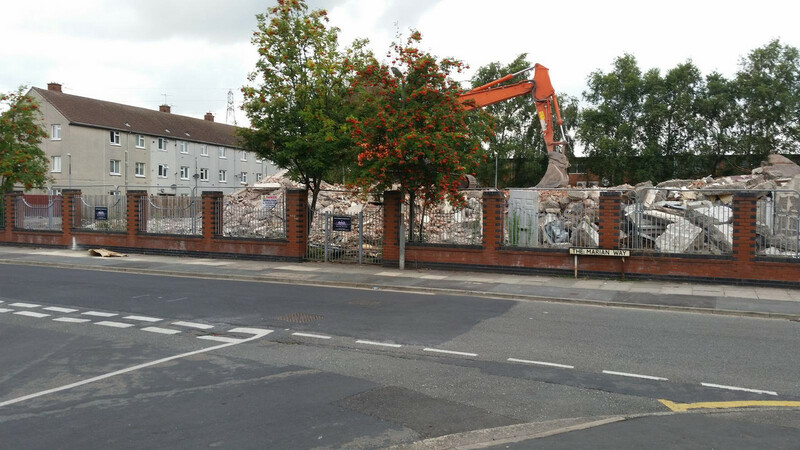 The site opposite has been cleared prior to the building of the community buildings, doctors surgeries, health and day centres etc. I worked in Vernons during the build and always remember the site Can Lad calling in to pick things up, anybody who remembers Vernons will know if we didn't have it Vinnie would get it. St. Catherines school in the background. 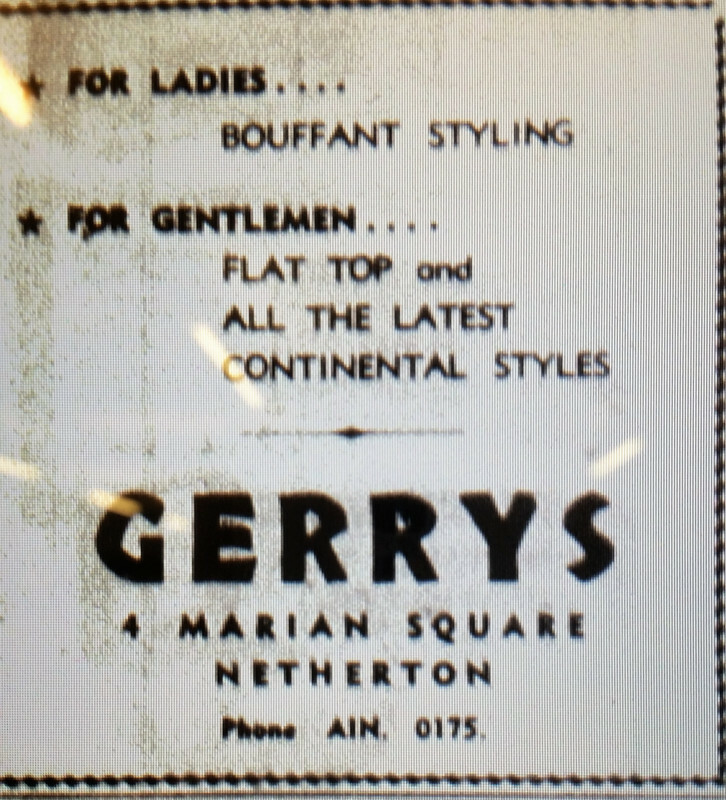 My Sister used to work as a Saturday girl in Vernons around 1977. I remember them well. Lots of kids from school Netherton Moss and Warwick Bolam lived there. How old would the be Dan ? Ken, I think the flats would have been built in 1953/54. 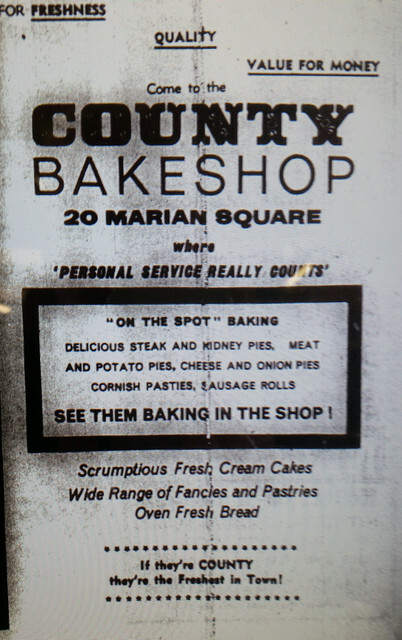 They were certainly there before the Marian Square shops were built. 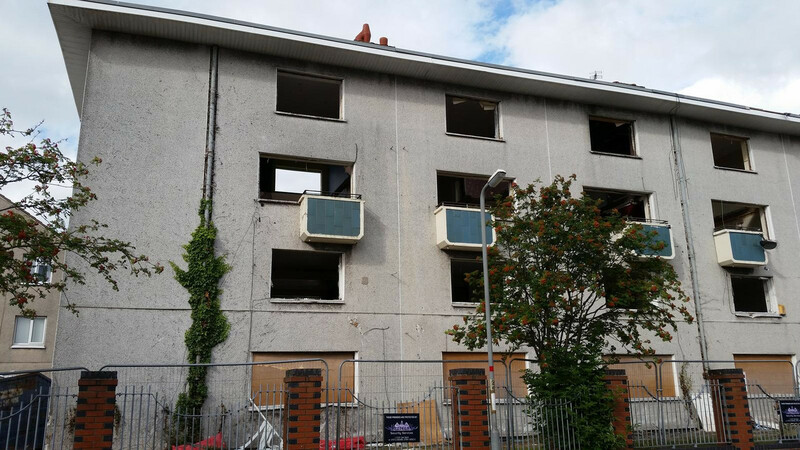 Bob, The reason I'd heard for the demolition was the roof (it was a flat one) needed repair, but the Housing Association couldn't afford the cost. So instead of accomodation, we now have a, quite large, communal garden. 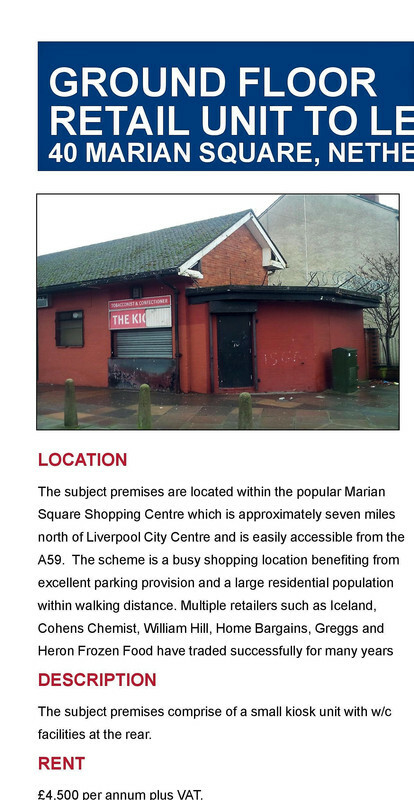 This is a general question regarding this post, can anyone explain why the two photographs of the Marian square I put on the site on 26th August 2017 have gone. all that is shown is a black box and the word Image, you click on the Image and it tells you this is no longer available. Who has removed them ? Nobody is trying to make any money from the photo's they were put on for the enjoyment of people using this site. They were probably removed by your photo host, John. Photobucket removed hundreds of photos that members had posted. filsgreen wrote: They were probably removed by your photo host, John. Photobucket removed hundreds of photos that members had posted. Filsgreen is right, a lot of mine were also removed, put them back on again, John. There are always issues with free hosting services which we use here and this will continue to happen in the future. None of the photos are guaranteed to be online forever. The photo's are not actually stored on our website and we do not delete any photo's here. I've managed to recover your pics though at this time in your post so it should now display in your previous post. Thanks for that, I was just curious, as I ventured deeper into the site there were lots of people saying " Fantastic photo's " about certain topics and there were no photos to view. The Kiosk has been renovated and is rumoured to become a nail bar. Old Satterthwaites/Waterfields shop still vacant. Between Marti's and William Hill. Ideal spot for a loans company, or a pawnbroker. Old Hillon and Jones dental surgery, now a venetian blind shop. Square 2014. Ethel Austin replaced by Betfred. 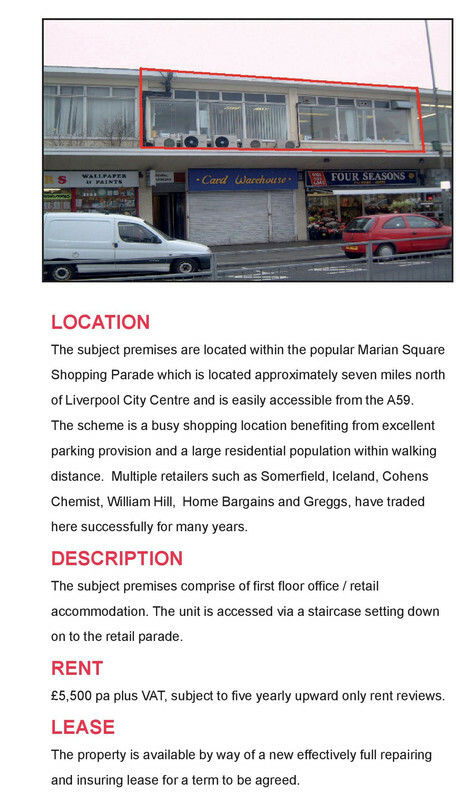 Kwiksave/Somerfield gone - Iceland extended. Manes Hairdressers in the corner unit,where the bookies was for decades. Almost up to date map below. Manes moved to the corner unit by Iceland. 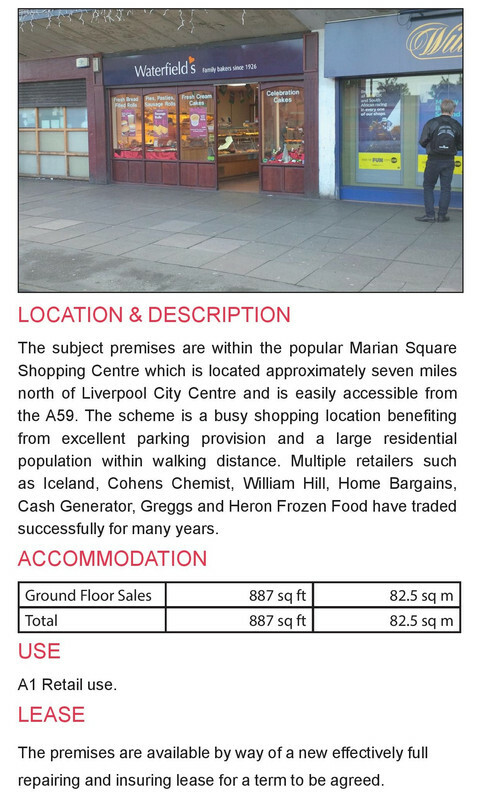 Vacant unit between Iceland and Post Office (ex Ross's) now a discount shop. Heron extended into old Manes unit. Dennis, that was a work of art you were standing on. I take it you were banished to British Columbia for such a heinous offence. Just noticed one of the thumbnails on the first page. Enlarged below. Tesco is the end shop. Don't know if it's just another story, but I've been told a young Terry Leahy started out there, on his way to the top. In the November 18 2018 post the shop was Ethel Austin, now it's a Betfred betting shop. 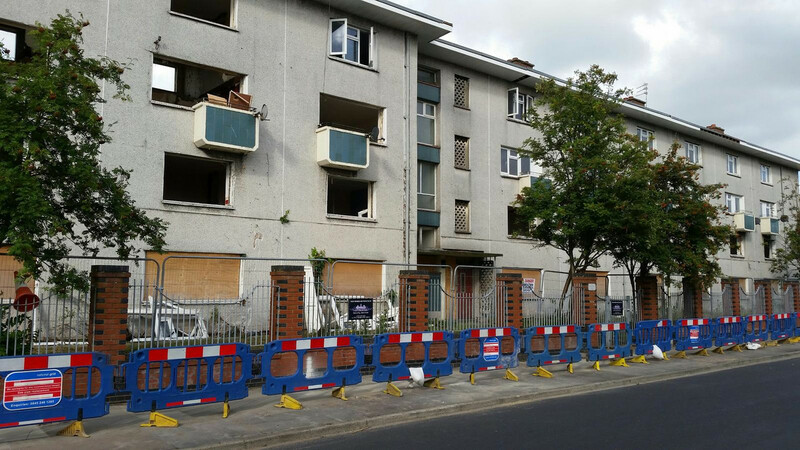 The flats above the shops are now boarded up. I think that's the Police Station at the end of the old shops opposite. 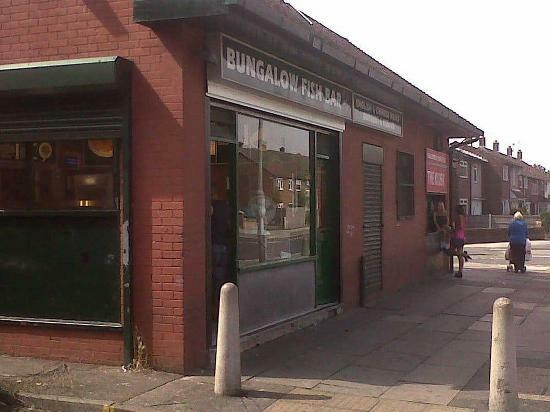 Can't remember what the shop to the left was. 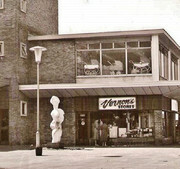 My recollection of the shops next to Vernons was, Johnsons the cleaners, William Ross, fruit and veg, then Brennans sweet shop, I remember Mr and Mrs Brennan as a child, very nice people, always immaculately dressed, I think Mr Brennan must have had throat cancer at some time, he had a hole in his throat and spoke with great difficulty, a bit further along was Lloyds bank, I left Warwick Bolam aged 15 years on the Friday and started my apprenticeship on the Monday, my Dad took me to Lloyds bank to open an account, and we had to go up to Lloyds bank in Central Square Maghull, to be interviewed by the Manager there. 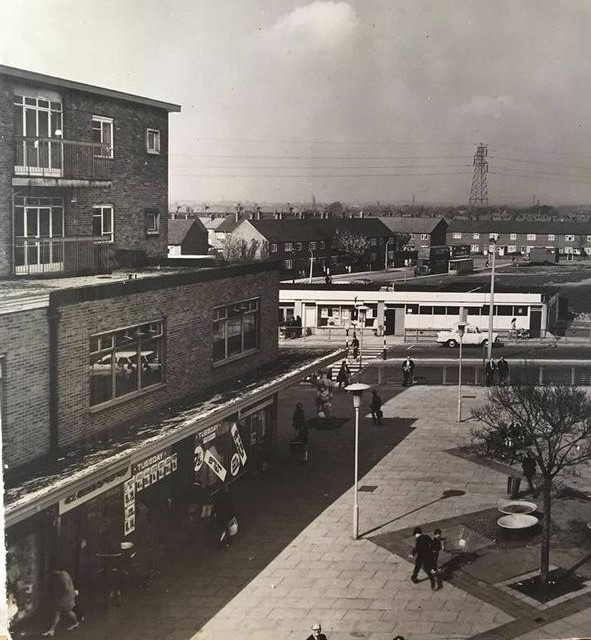 Regarding the shops opposite the square, the Police station was only a very small place, I remember going there when I found a £5 note and handing it in, I later got it back as nobody claimed it !. I remember the Constable was " Big " John Callaghan, and the large green cycle he used to ride. I think the library was one of these buildings. 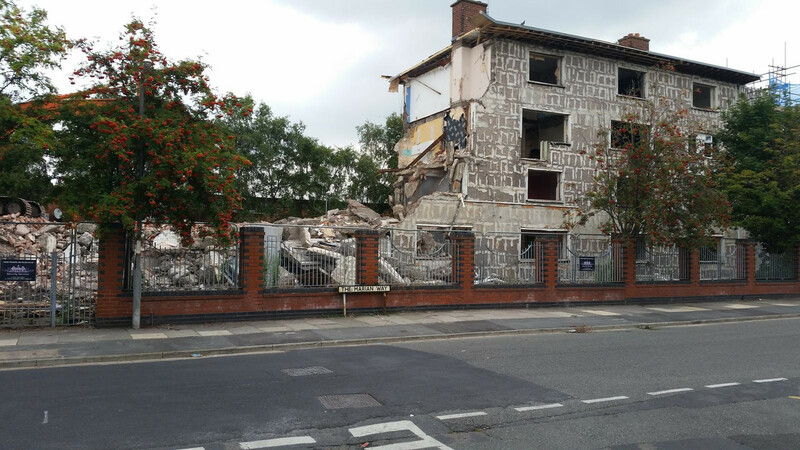 I remember the amount of bonfires that used to be on the empty ground behind the Police station on 5th November, there must have been a dozen, and the morning after bonfire night the air was still thick with smoke, this was before they built the health centre. 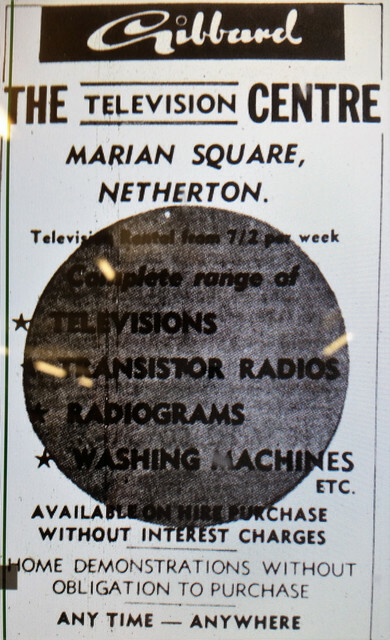 Further to my previous post above, just spoken to the font of all knowledge ( My Sister ) she says the shops opposite Marian square was occupied by a Clinic, Scotts the grocers, and Brennans was also there before moving over the road. 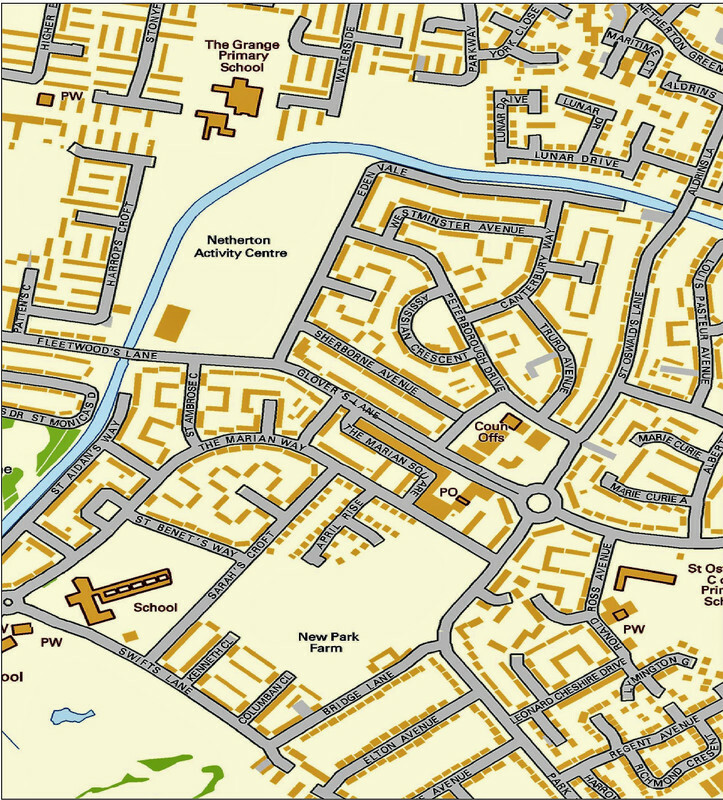 I think that space to the right of ,what I think was, the police station was the site of the first Netherton Library. 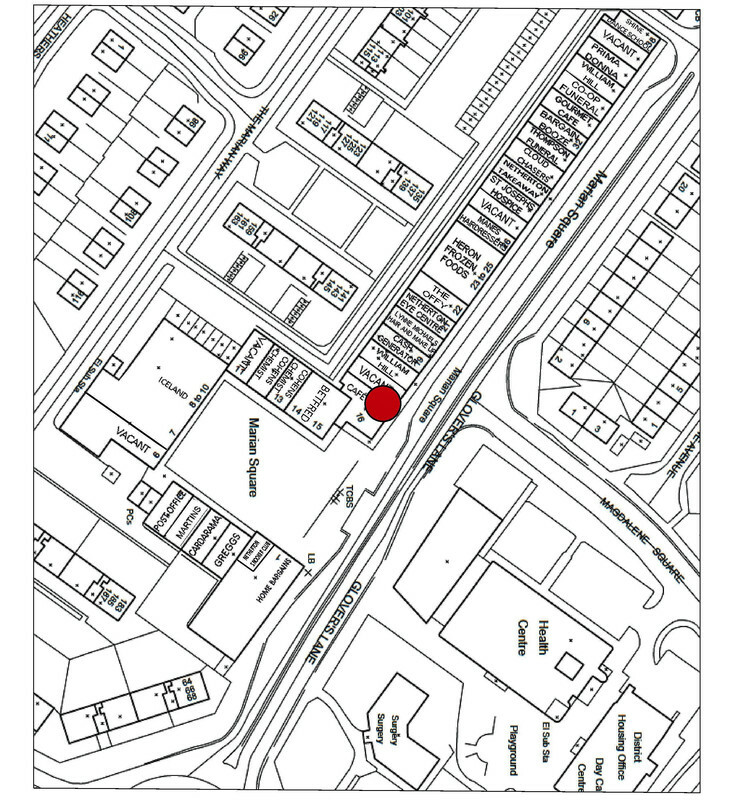 The move to the prefabricated building on the Bootle Grammar tennis courts must have happened some months previously. The prefab lasted quite a few years, then the library moved into the ground floor of the vacant Warwick Bolam school. Before the library, Netherton was served by the Mobile Library which used to come round once a week. I think the off licence was Ashe & Nephew. 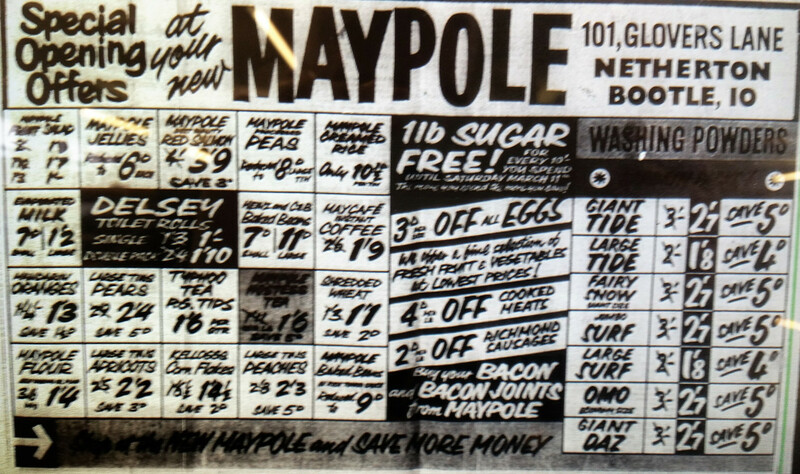 Goulds' Chemist was run by old Mr. Gould. 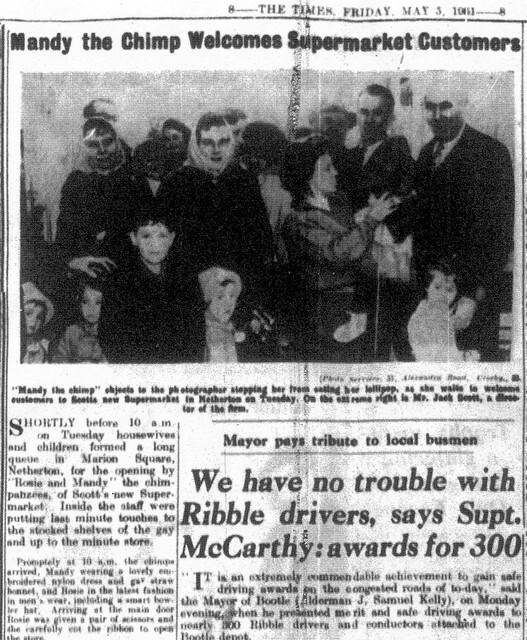 His son Ron, who also worked in the shop, became a Liverpool City Councillor. 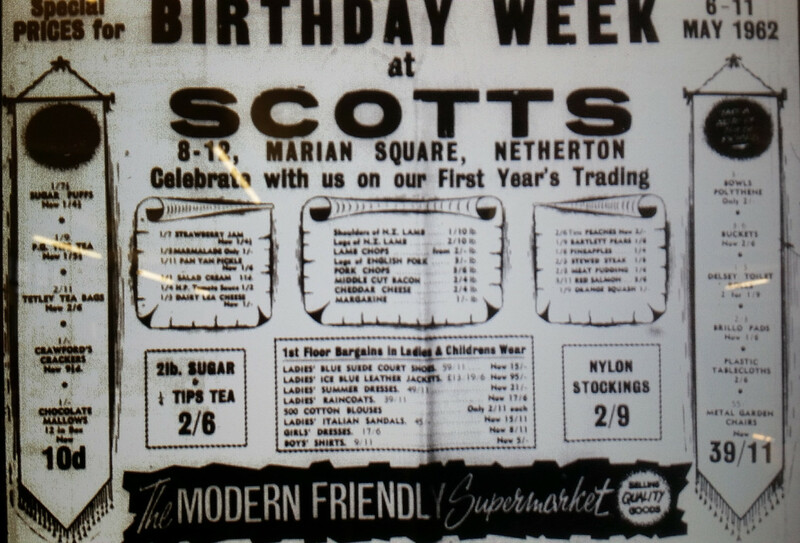 Opening of Scott's Supermarket in the Marian Square.